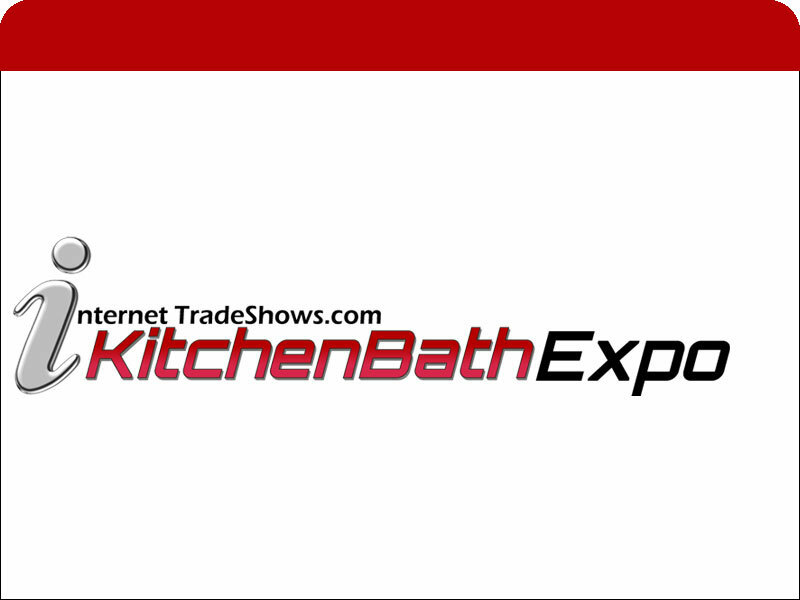 InternetTradeShows.com (iTS) offers business professionals industry specific, online expos 24/7/365. 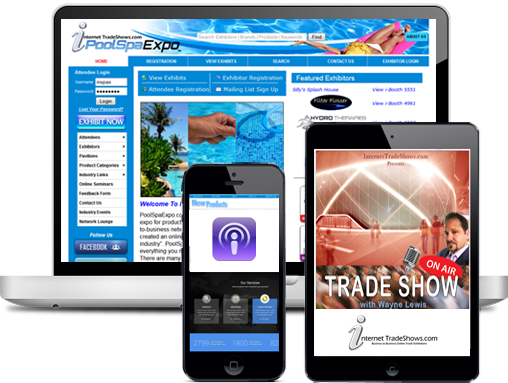 Additionally, iTS is your one-stop-shop for breaking news, entertaining blogs, cutting edge podcasts, media and every resource you need for All Things Trade Shows. 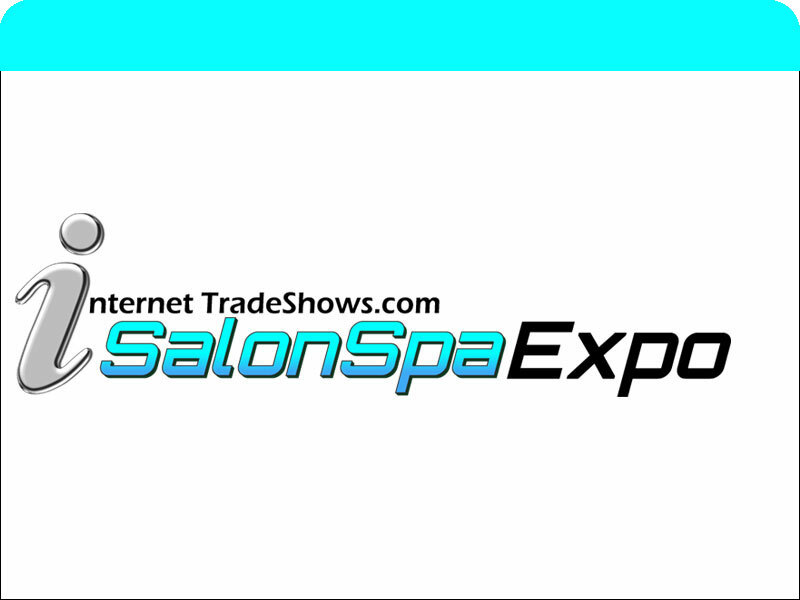 We are a team of business people who have been participating in trade shows for over 25 years. As Attendees and Exhibitors, we've concluded that the industry has a glaring need for the services we offer. We are glad you are here. Let us know if there's anything we can do for you. 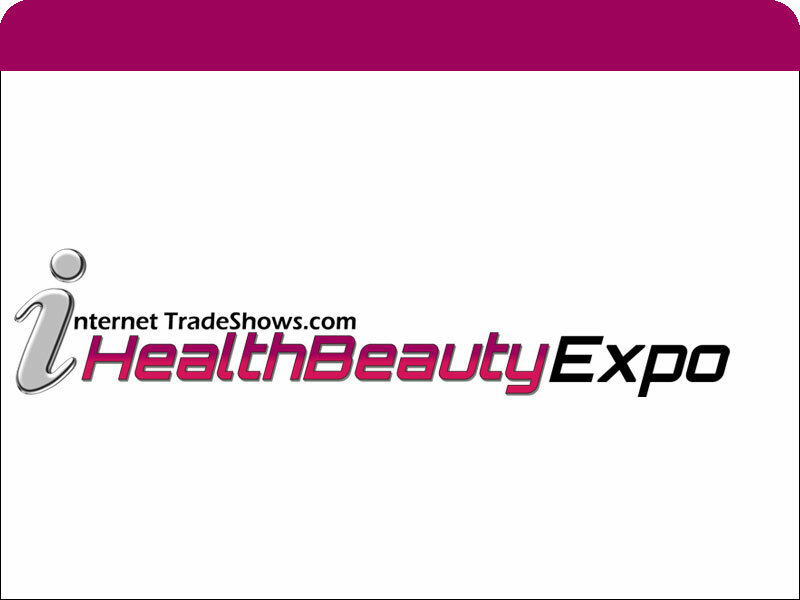 InternetTradeShows.com (iTS) is the first and only online expo portal where businesses can display and sell their product, market their services and network with a large industry specific user base. 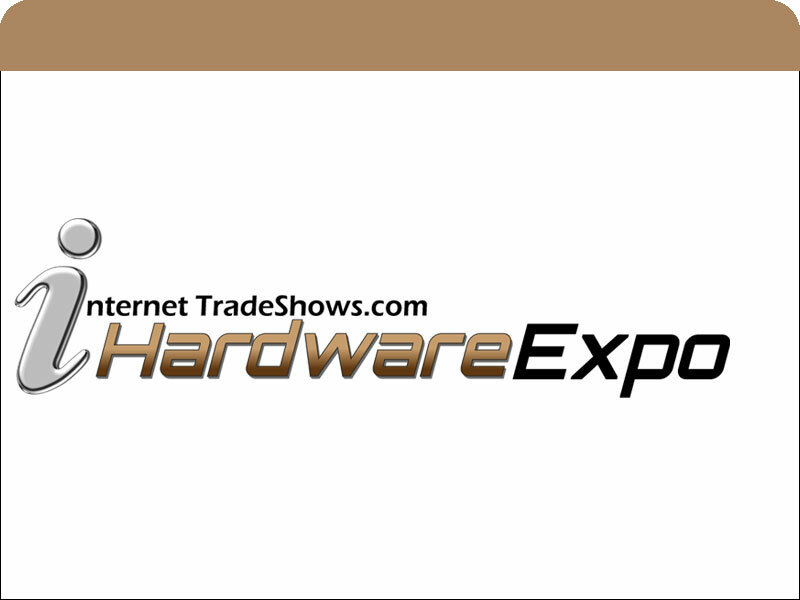 Stay connected to hundreds of thousands of Attendees and Exhibitors in the comfort and convenience of your home or office 24/7. Plus, the show stays open all year long and is constantly updated. Signing up is easy. 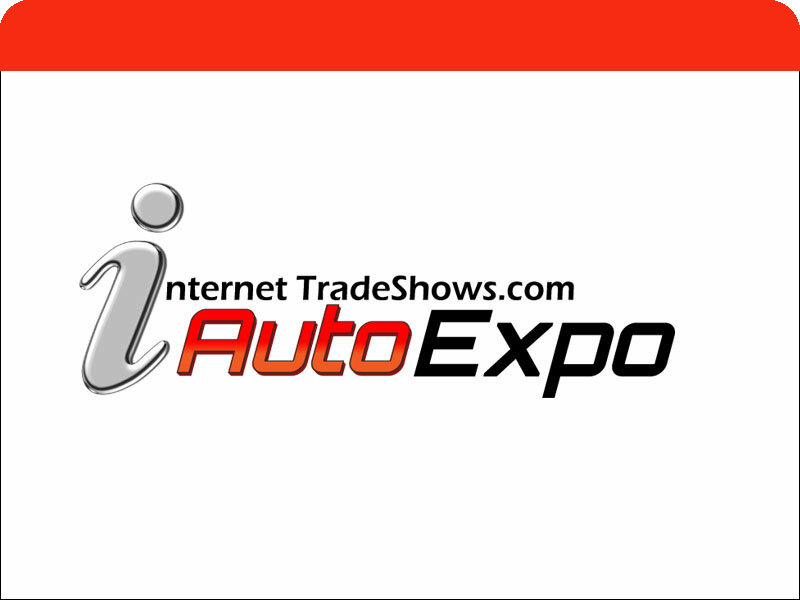 Just click on the link below, choose the expo(s) that best represents your industry and click on the Exhibit Now or Attendees button. Fill out a few short fields and you're ready to join the show. 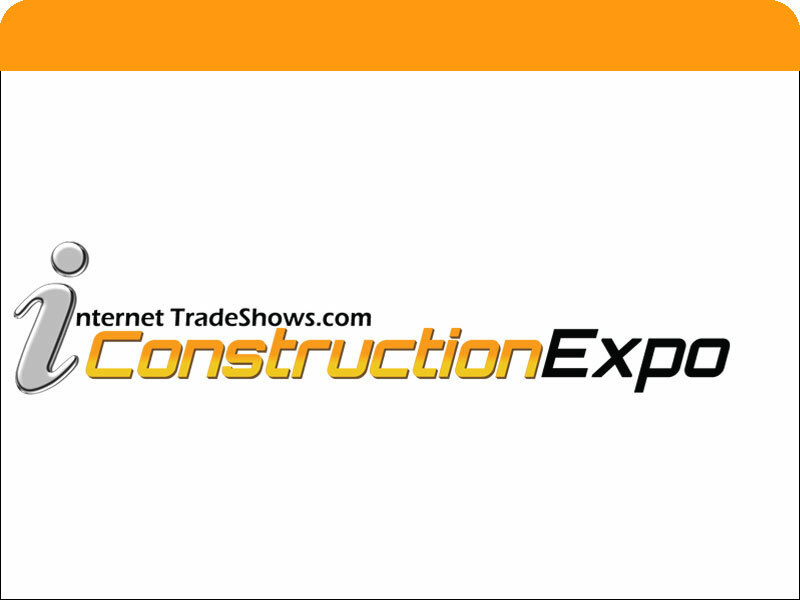 In addition to our in-house online expos, iTS is your one-stop-shop for breaking news, entertaining blogs, cutting edge podcasts, media, floor plans and every resource you need for All Things Trade Shows! Everyone from the work place - together in one place. Whether you're an Exhibitor, Attendee, Buyer, Manufacturer, Designer or member of the Press, iTS has you covered. We are the destination for the employee, the employer, the self employed and even those looking for employment. Everyone in the work place - together in one place. This is where businesses live. Becoming an Exhibitor is quick and easy. You're just a few clicks and finger strokes away to reaching a business to business audience worldwide. Our autobooth-builder will guide you through the set up process and our knowledgeable team is always on stand-by to assist as well. 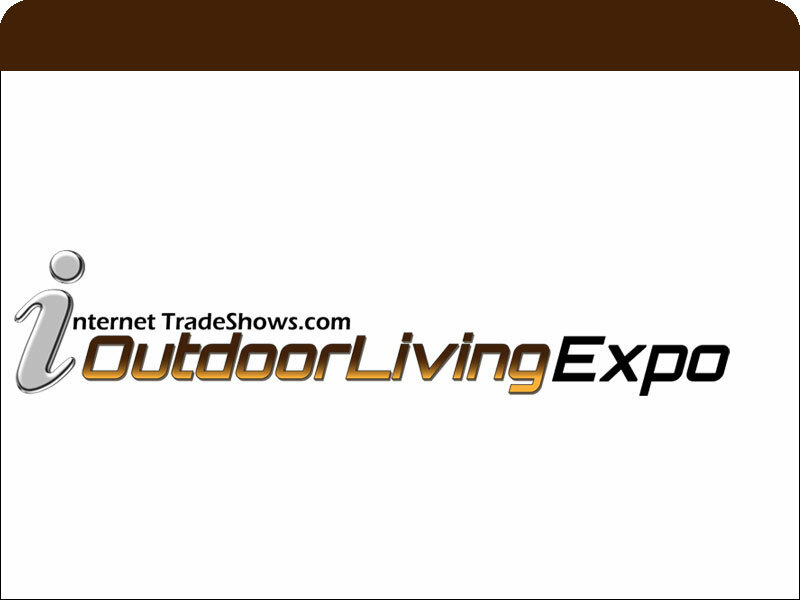 Our Online Expos You can Attend or Exhibit in multiple trade shows! 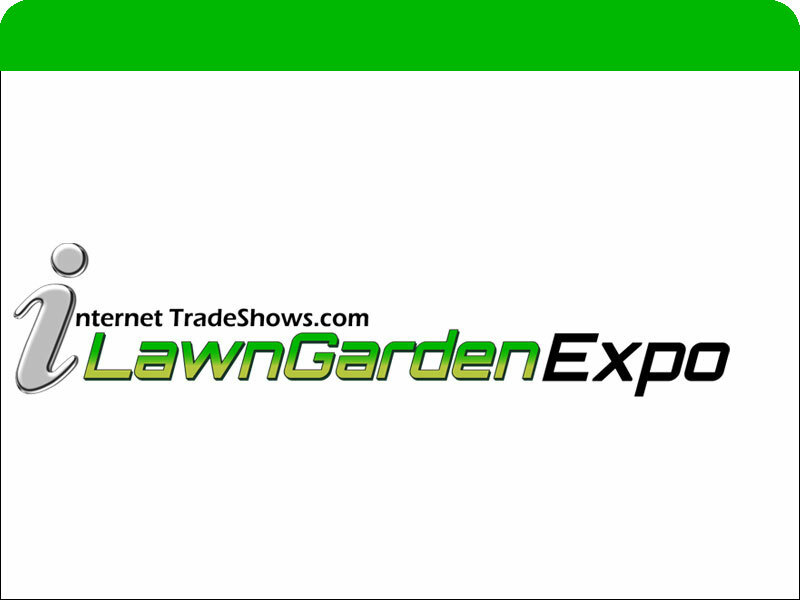 Don't miss our popular iTunes Podcast Trade Show On-Air. Straight from the convention floor with informative interviews, helpful tips and fun content. Late-breaking stories and industry info worldwide. 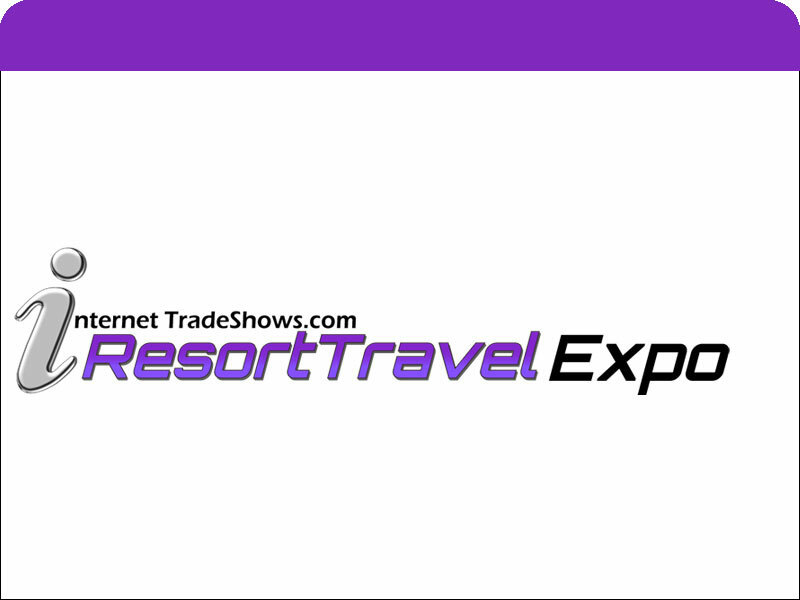 Your complete source for all your trade show news. Get to know us in a whole different way. We're a fun team with a lot of passion and concern for your success. 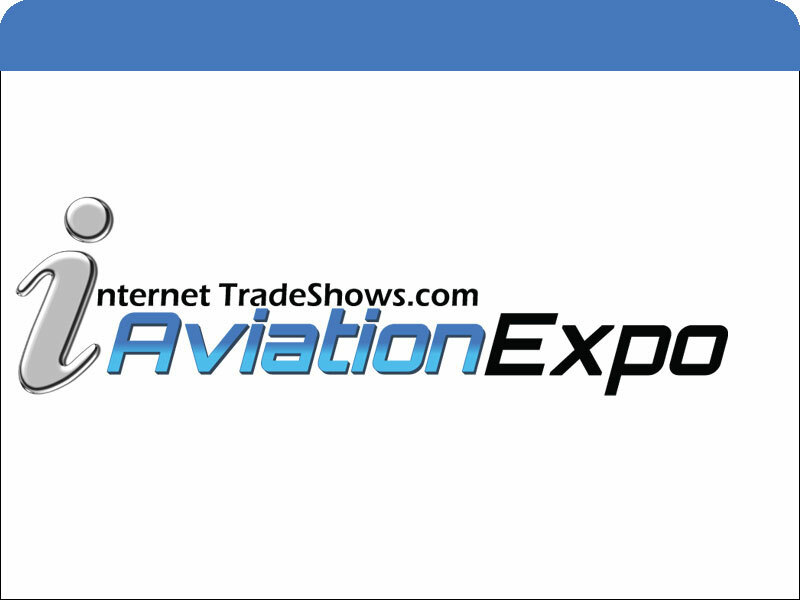 Trade Show On-Air is an iTunes Podcast hosted by our Executive Producer, Wayne Lewis. Subscribe today. Our iTS cameras are everywhere and our reporters are covering a variety of noteworthy events. Our tech team has put together a list of apps, books, music and movies, just for you. Browse our choices here. What People Say Our users love iTS and all of the services we offer. Let's face it, anytime that you do a live show, there's no way of knowing what your success rate is going to be. It could be huge sales or no sales. What iTS can do is fill in the gap for you. It's gonna help you throughout the year to constantly do that kind of business that you do at the live shows. 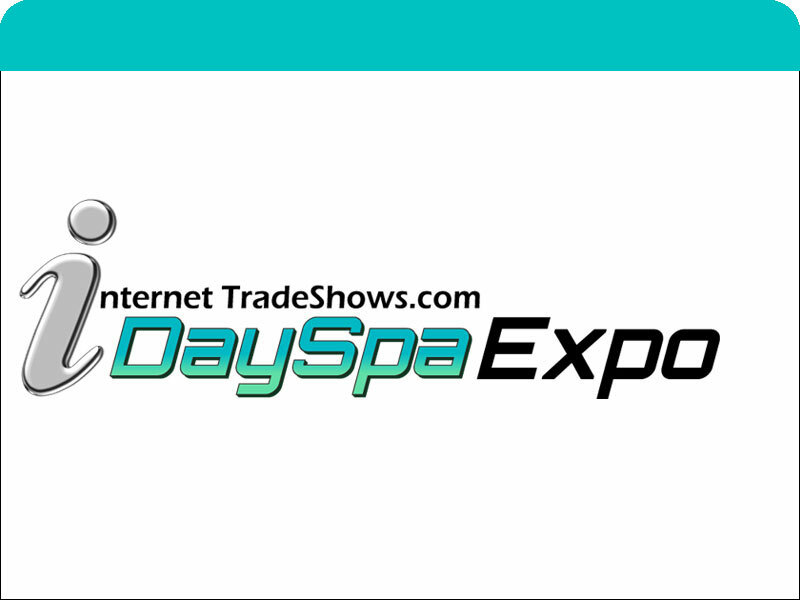 Companies won't have to rely so heavily on making huge profits at the show, they can reach people all year long. It actually is annoying trying to search a bunch of different websites for products. It's super time consuming and most of the time you don't find what you're looking for. But iTS solves that problem because everything is in one place. iTS trims the fat. 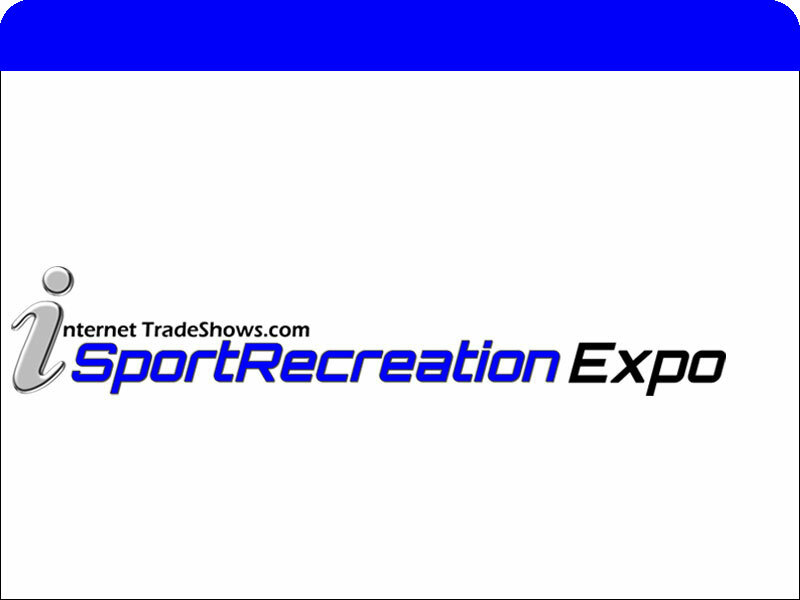 I attend 40-50 expos per year as I cover trade shows for a variety of agencies and publications. This web portal is the answer to so many business to business needs. 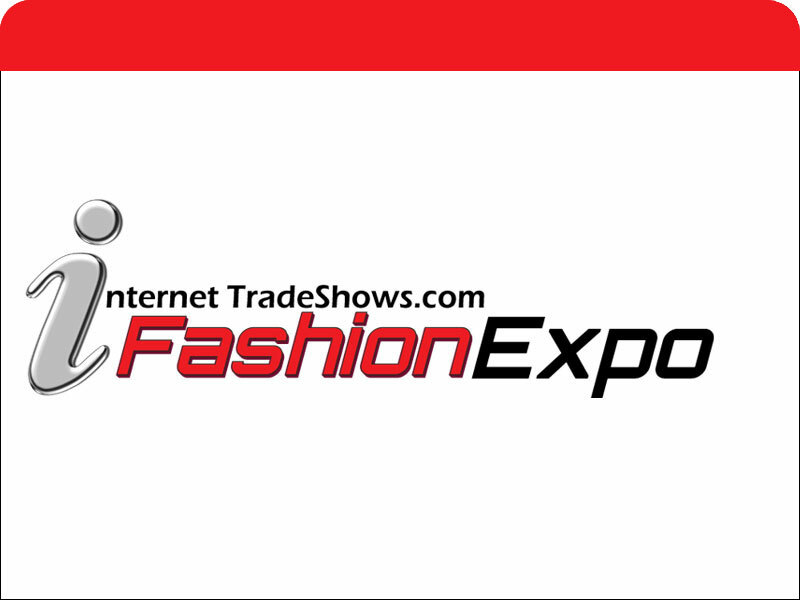 Not only are the online expos a great way to keep commerce alive inbetween the traditional shows, but the media and resources this site offers are refreshingly original and entertaining. I haven't exhibited at any actual conventions yet. I have felt up to this point that my company wasn't big enough. After being introduced to this website, I not only enjoy all the fresh, informative content, but I believe that I've learned enough about the game to start exhibiting. 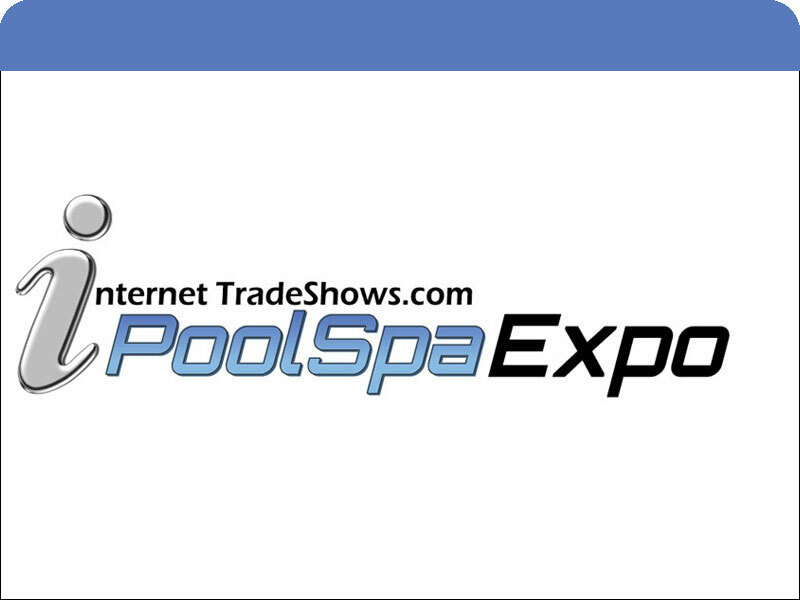 My company is starting with the iTS online expos and then we plan to show in an upcoming Vegas show as well.